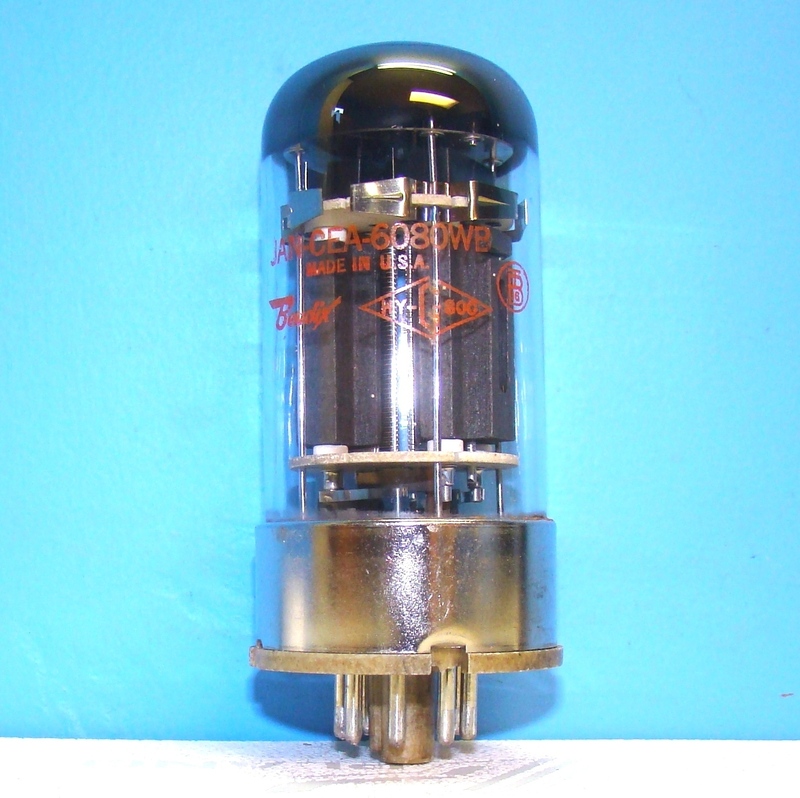 This entry was posted in Vacuum Tubes and tagged 6080/ECC230, 6as7/ECC230, Bendix by tubemaze. Bookmark the permalink. That was a cool find on Ebay. I think they are fairly expensive tubes, but I got it cheap – and it tests NOS. Now I will stop bragging and focus on sound. WOW! Very impressive – one thing that jumped at me was superb separation of instruments – it beat Tung-Sol 5998 hands down. To my ears the tube sounded more natural than 5998, which is quite an achievement. Air around instruments was superb. The tube provided much better balance across frequency spectrum than both 6AS7 and 5998 which are both quite heavy on the bass – making female voices sound too heavy and syrupy – could be fixed by using tubes with thinner sound though. In any case, highly recommended, but unfortunately its getting really hard to find. Same constatation for me as i tryed lots of tube in this 6AS7G familly on my little SE amplifier. This Bendix 6080 is at the moment my favorite. All the others will definitely stay in their boxes.